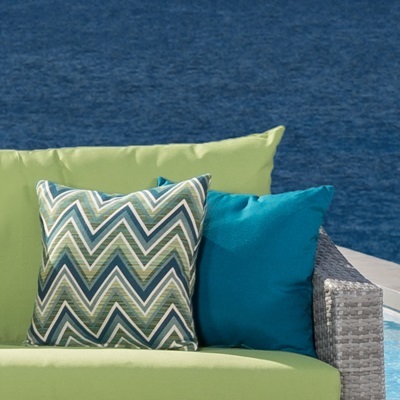 Introducing the 20-piece Cannes Estate Collection, designed to provide all of the outdoor furniture you need for your backyard in one easy order. 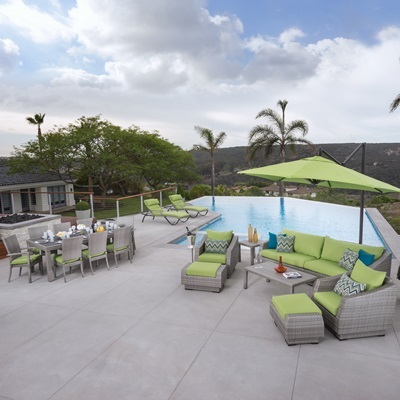 This complete arrangement includes our bestselling eight-piece sofa and club chair deep seating set, a nine-piece outdoor dining set, two adjustable chaise lounge chairs with cushions, topped off with a 10 ft. round resort umbrella to complete the set. 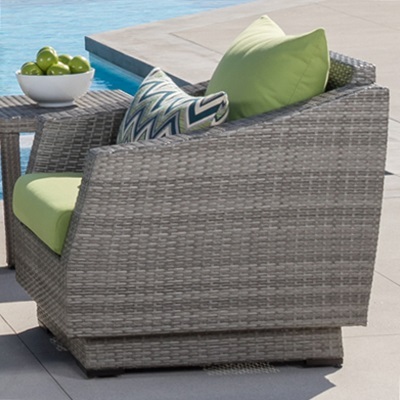 A go-to for comfort and conversation, you can enjoy meals or games, unwind after a busy day, and entertain your friends and family with durable, stylish, and long-lasting patio furniture.